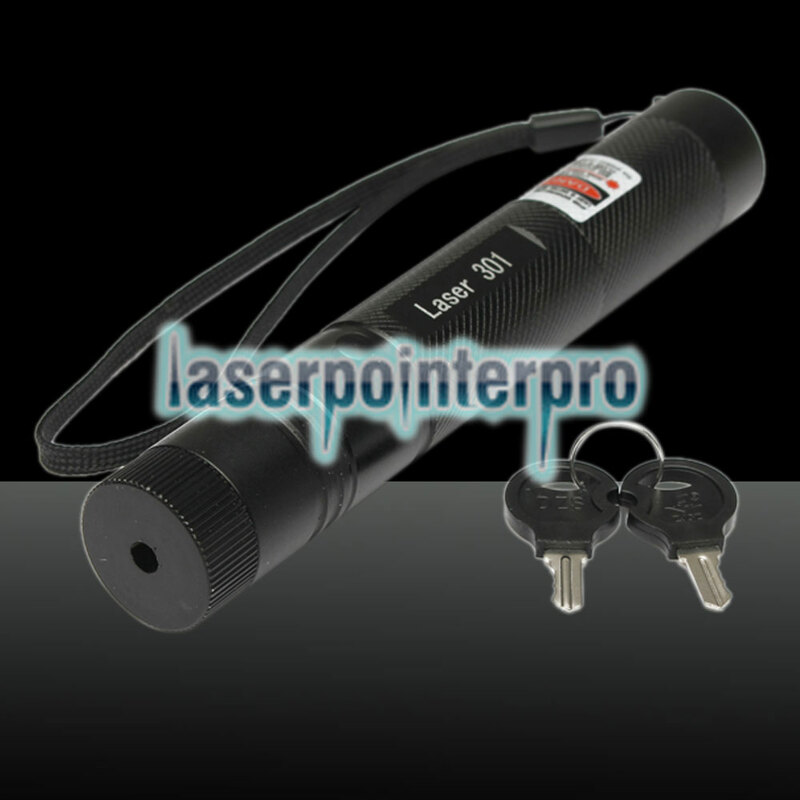 Take a look at our LT-301 1000mW 650nm Red Beam Light Single-point Laser Pointer Pen! 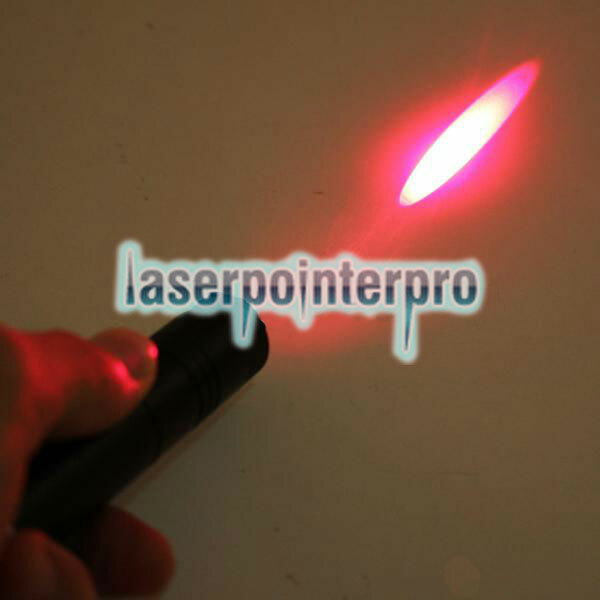 Whether for work, entertainment, or just for fun, this gorgeous laser pointer will always be your ideal choice! 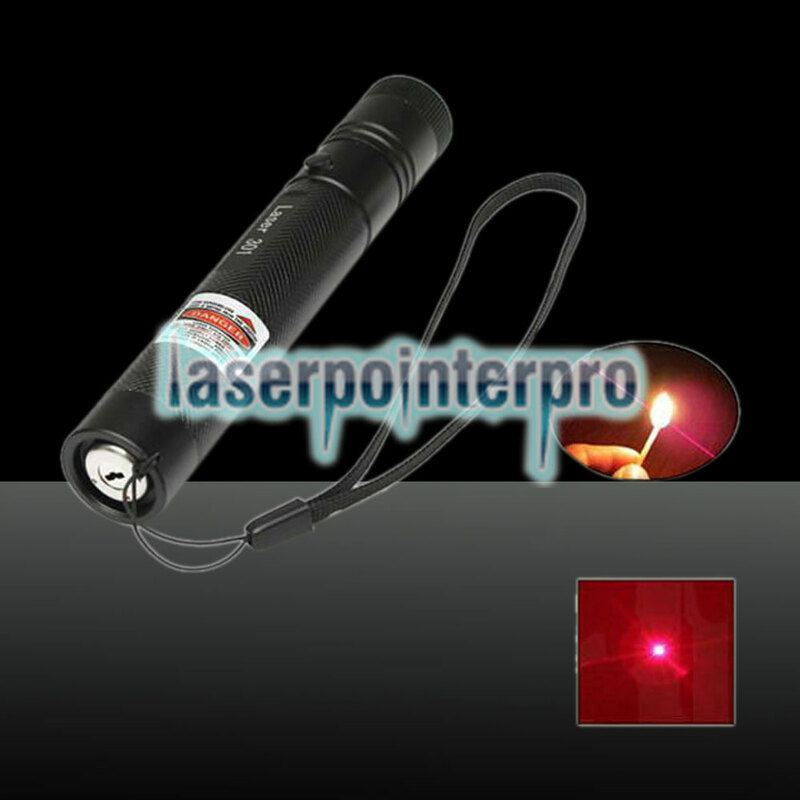 Featuring 1000mW ultra large output power, it generates a single-point laser beam of red light that is clear and bright. 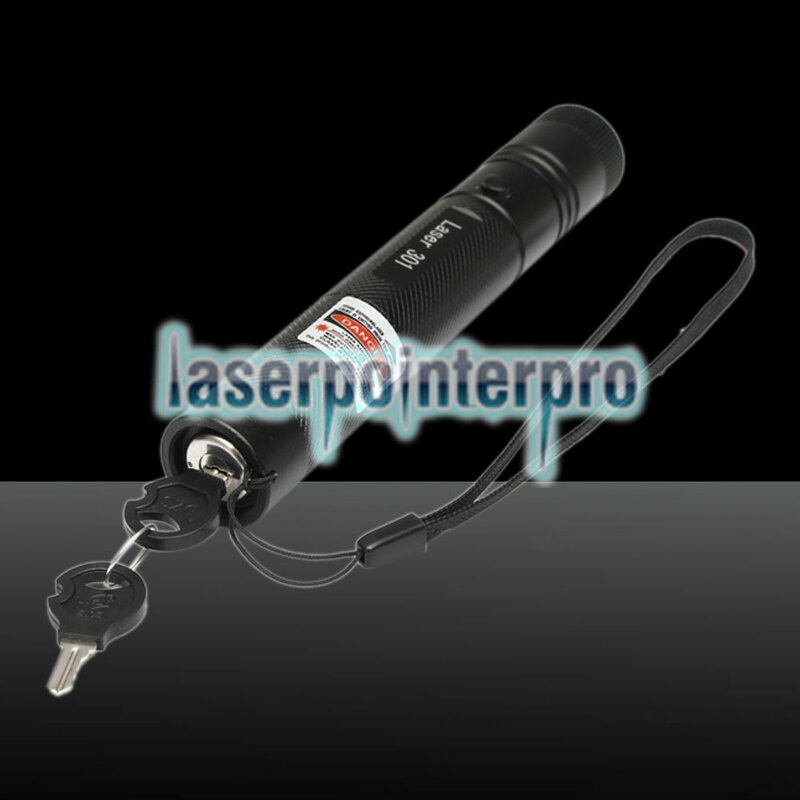 Hence, it can be used for sky pointing, illumination, indicating, alignment, or other professional usages. 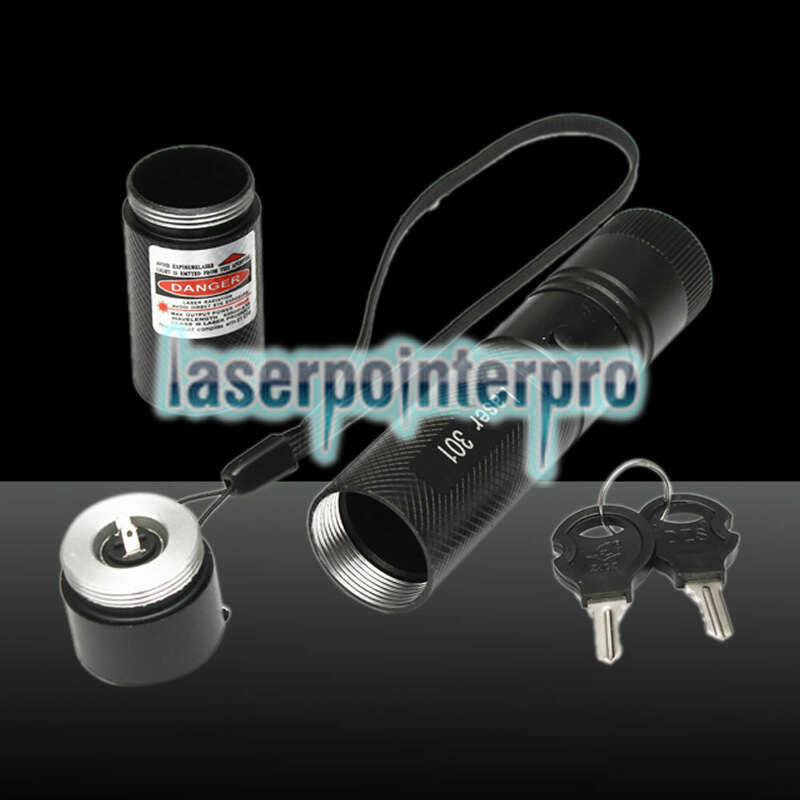 Moreover, top grade aluminum shell is solid and durable. Click and order now! You won't regret it!